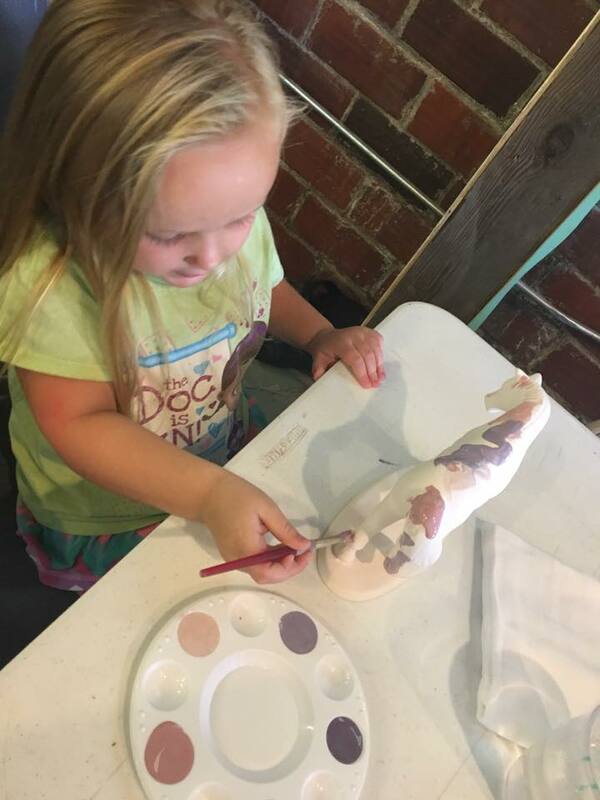 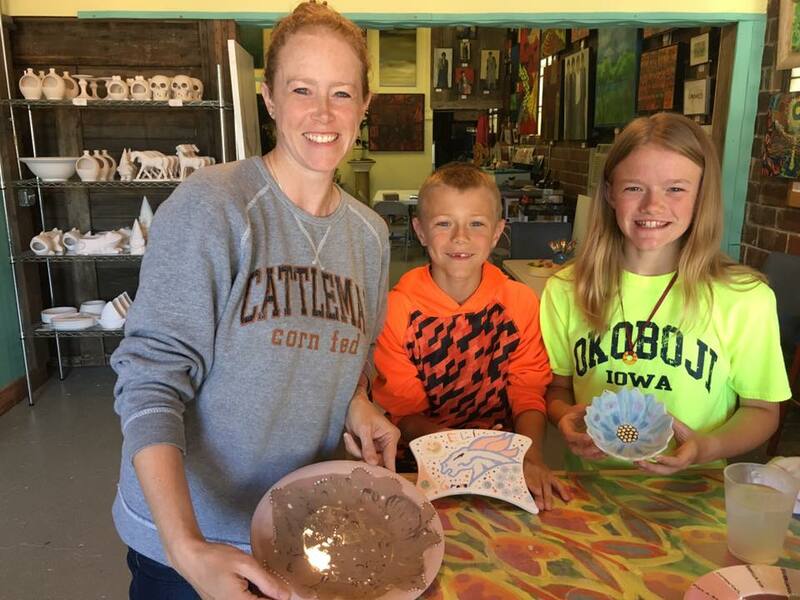 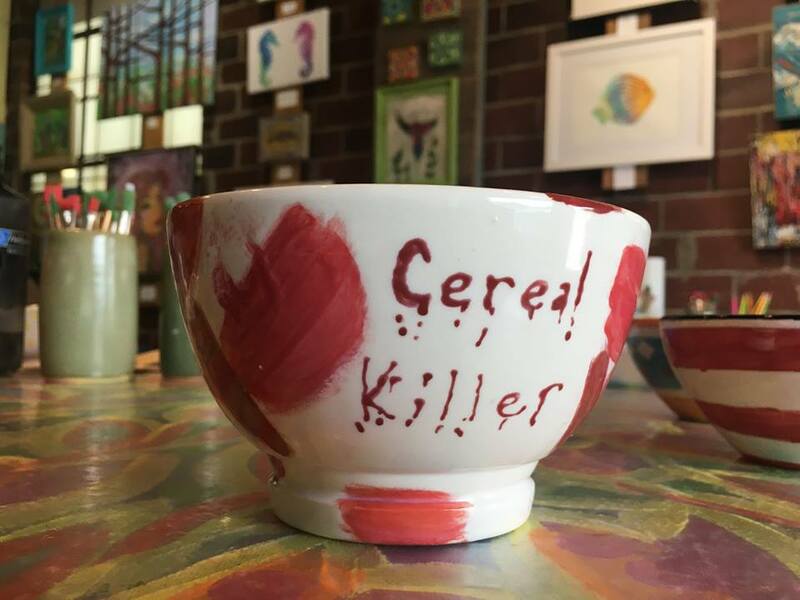 Paint your own pottery in a whimsical, fun & “kreative” environment in the Okoboji Area. 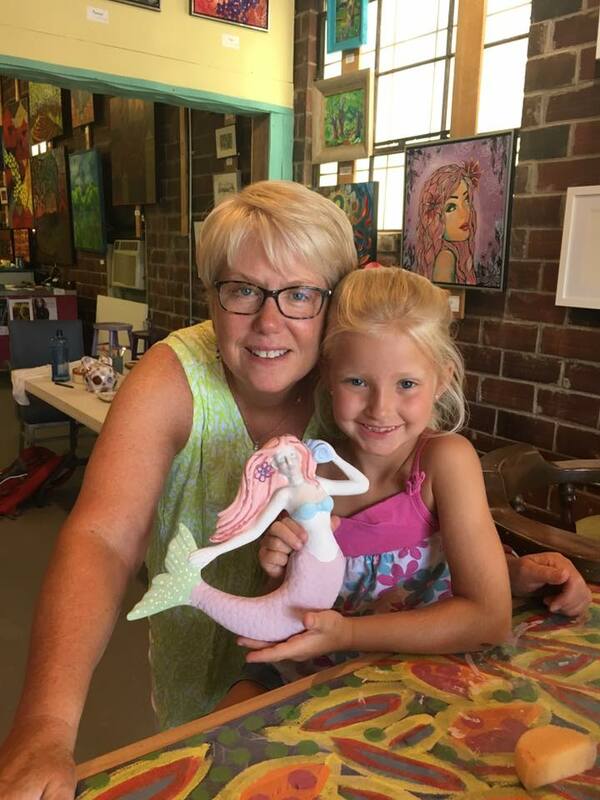 Located across from the US Post Office on 16th St. in Spirit Lake, Kurio Kastle is owned and operated by famed local artist, Lissa Potter. 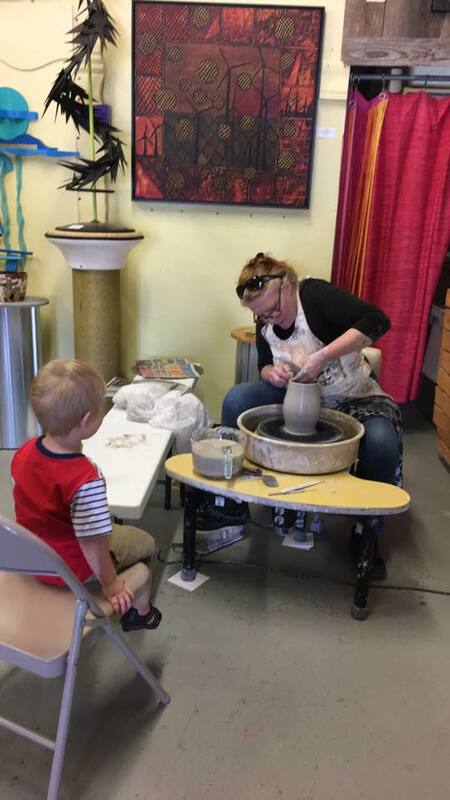 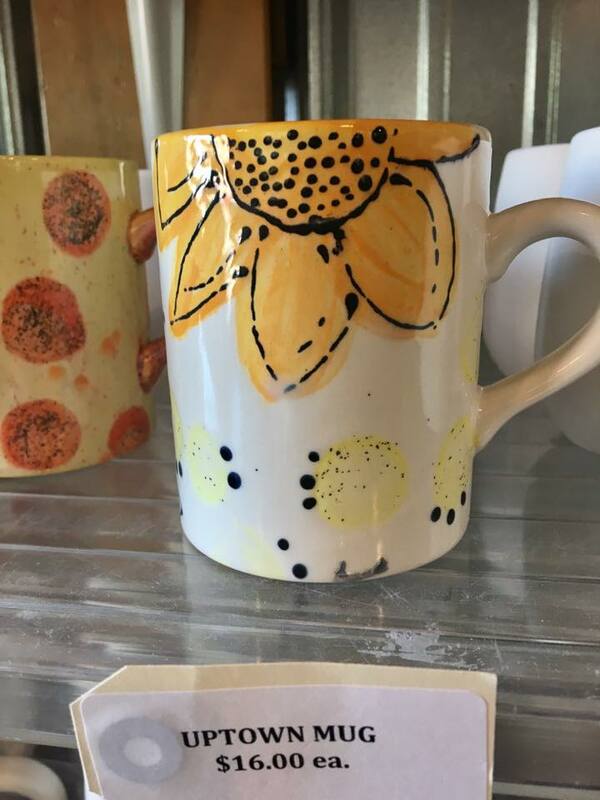 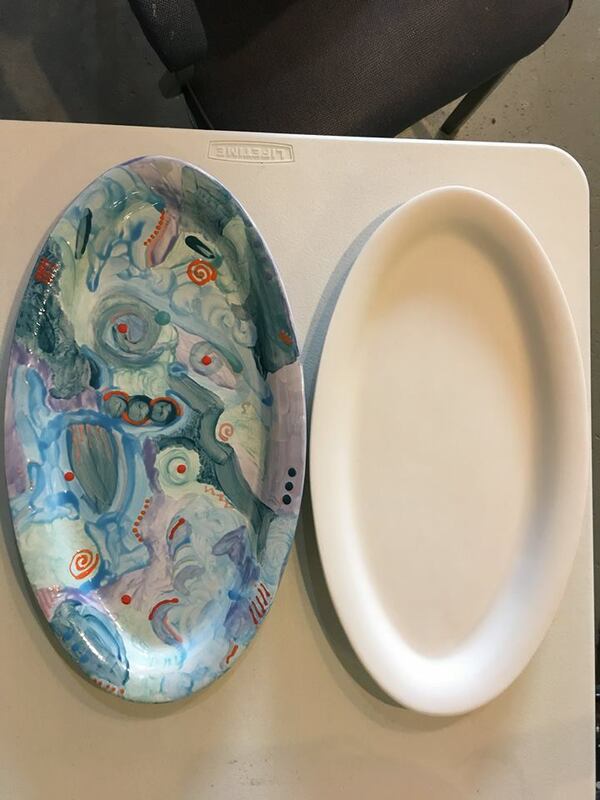 Pick out the pottery you’d like to paint and the staff will then help you elect the glaze colors and tools necessary to create your very own piece of art. 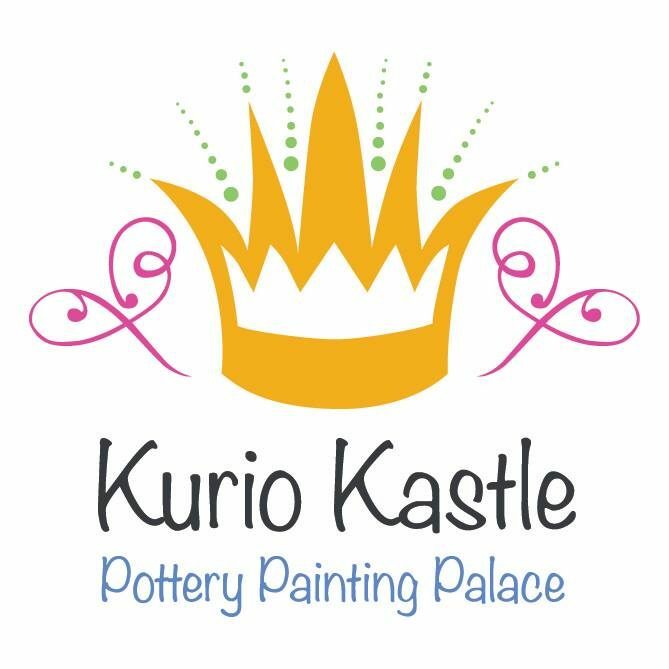 Kurio is the ideal venue in which to host birthday, bachelorette or office parties as they permit you to being in your own food/beverage.